With its unique design, the UNFOLDER® Platinum 1 Series handpiece provides precise, controlled delivery. 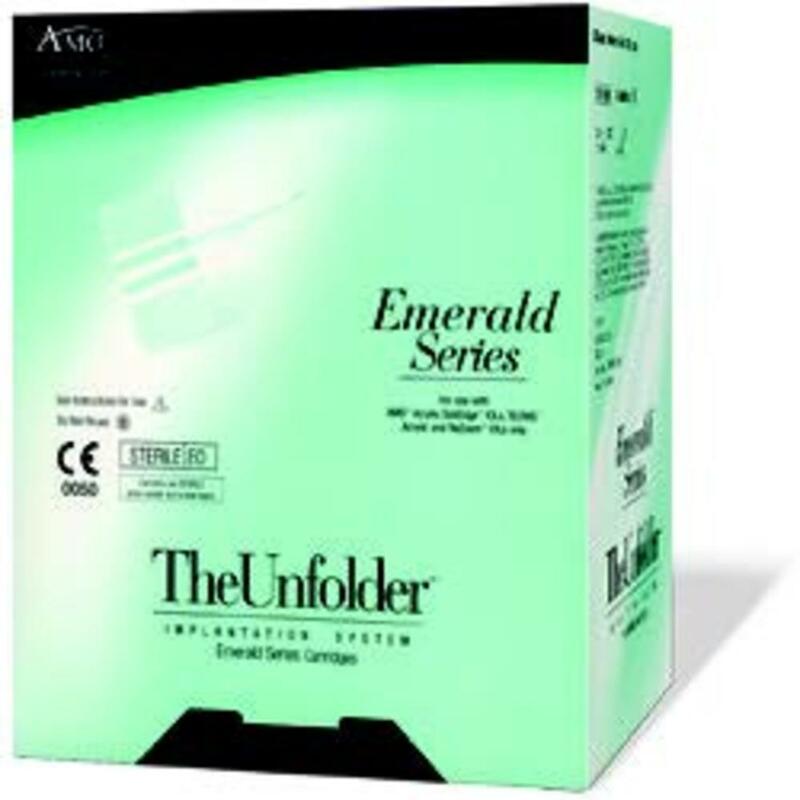 The UNFOLDER® Emerald Delivery System is engineered to simplify implantation while maximizing your control. With its larger hand wheel, screw-style implantation technique and small threads, it delivers with exceptional control. We offer the cartridges for both injectors.